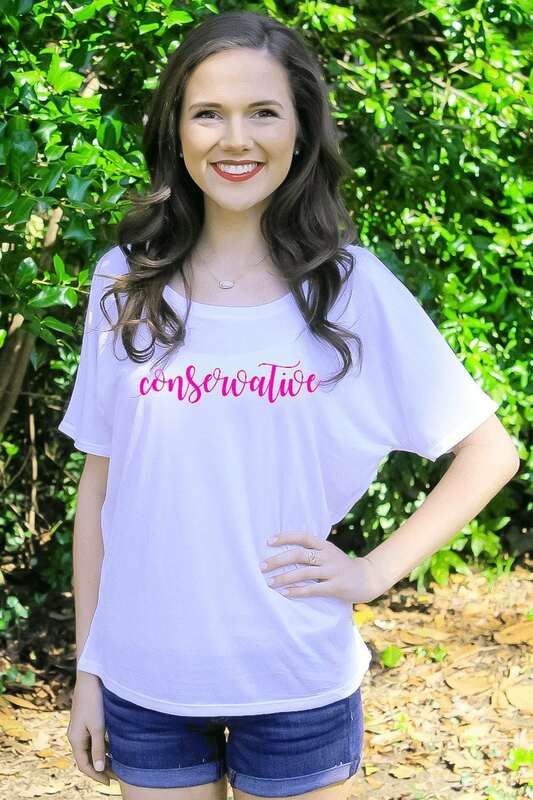 There are birthdays year round, along with graduations and anniversaries and job promotions and you’ve got to get your best friend the perfect gift when the time comes. If she’s a girl boss, what do you get her? 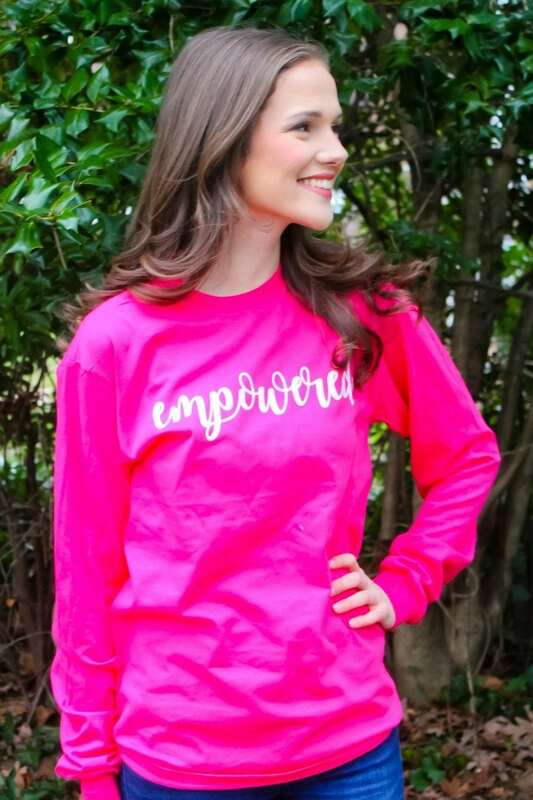 You’ll want to get her something meaningful that will show how proud you are of how far she’s come in life. However, you want to give her something she’ll actually use and appreciate and not just something that will clutter up her life. Here at FFL, we have a bit of experience with girl bosses, so we’ve compiled this helpful list of “Girl Boss” essentials to help you pick out the perfect present for the girl boss in your life that will help her continue to be the girl boss that she is today. Of course, we don’t discourage buying some girl boss gifts for yourself as well – we won’t tell. Girl bosses read voraciously and use books as tools to inspire, motivate, and succeed like this book, In The Company of Women by Grace Bonney. 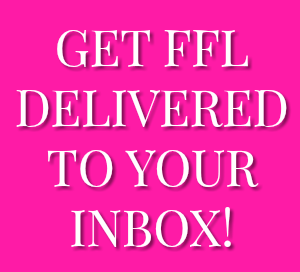 If you want more book recommendations for to inspire yourself or other women, click here. That’s right. 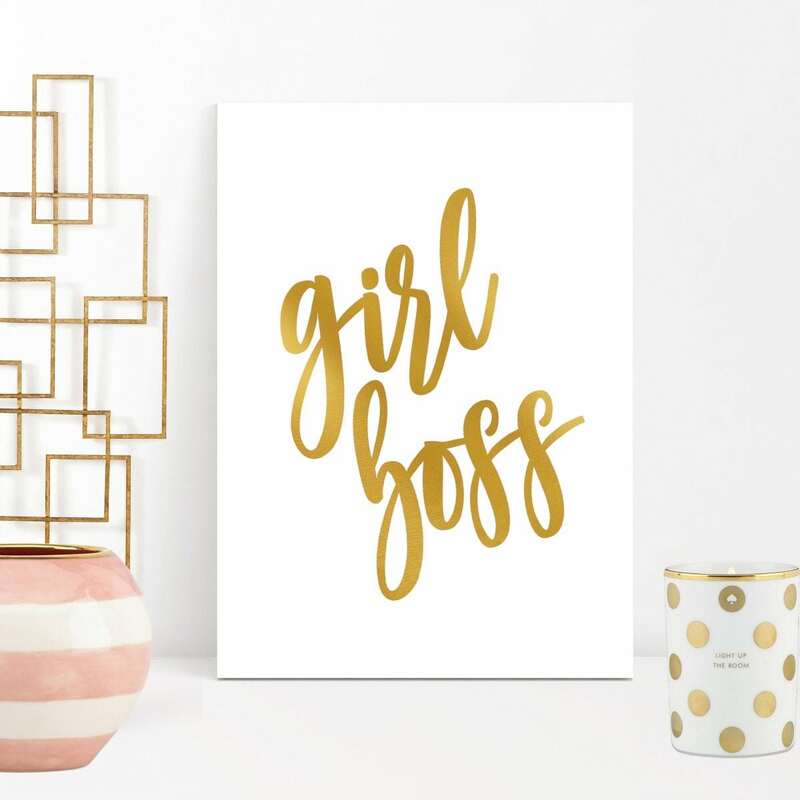 Every girl boss needs inspiration and a reminder in her office and this canvas is perfect for that. Simple, but classic. 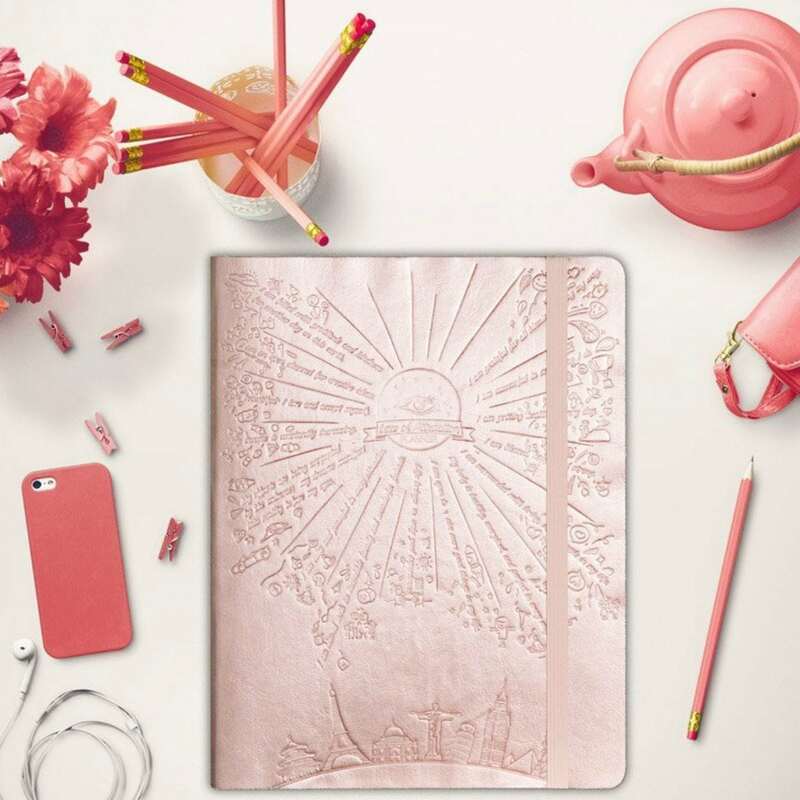 Planners are a girl boss’ best friend and trust me, there are plenty to choose from. 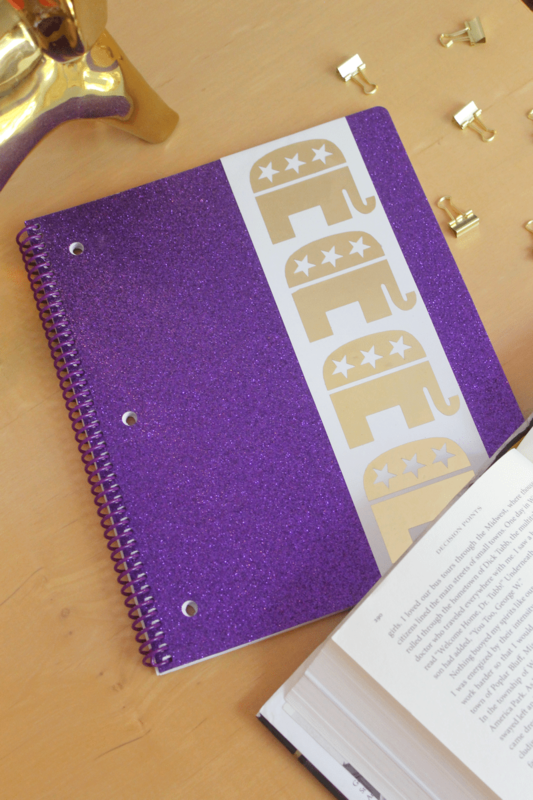 Passion planners, like the one shown below are incredibly popular for the most organized women. Portable chargers are a game charger for on-the-go women. You’ll thank yourself later. 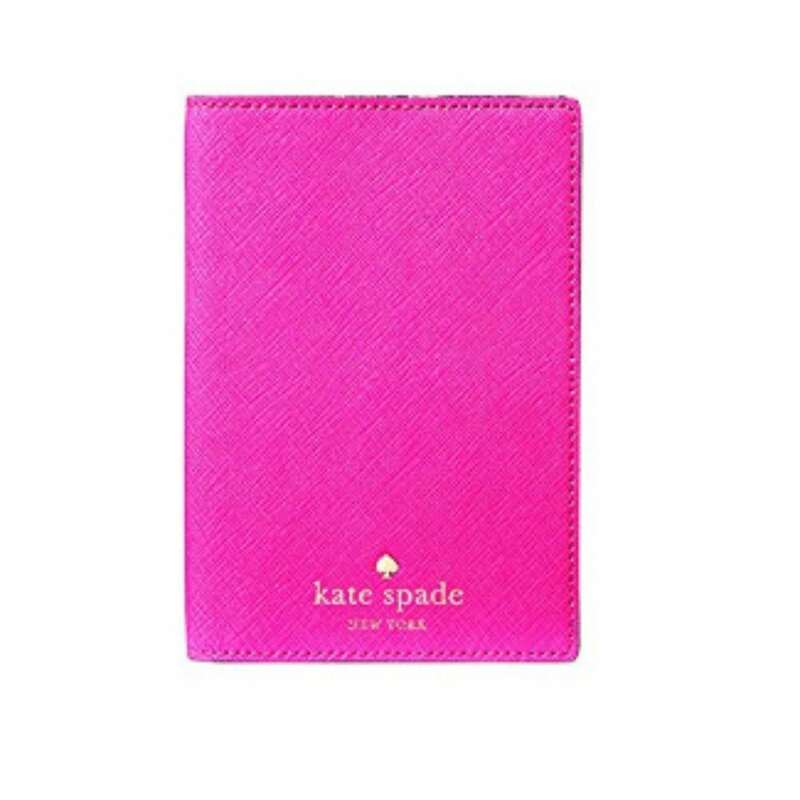 Travel in style with a pretty passport holder – Kate Spade has great ones. 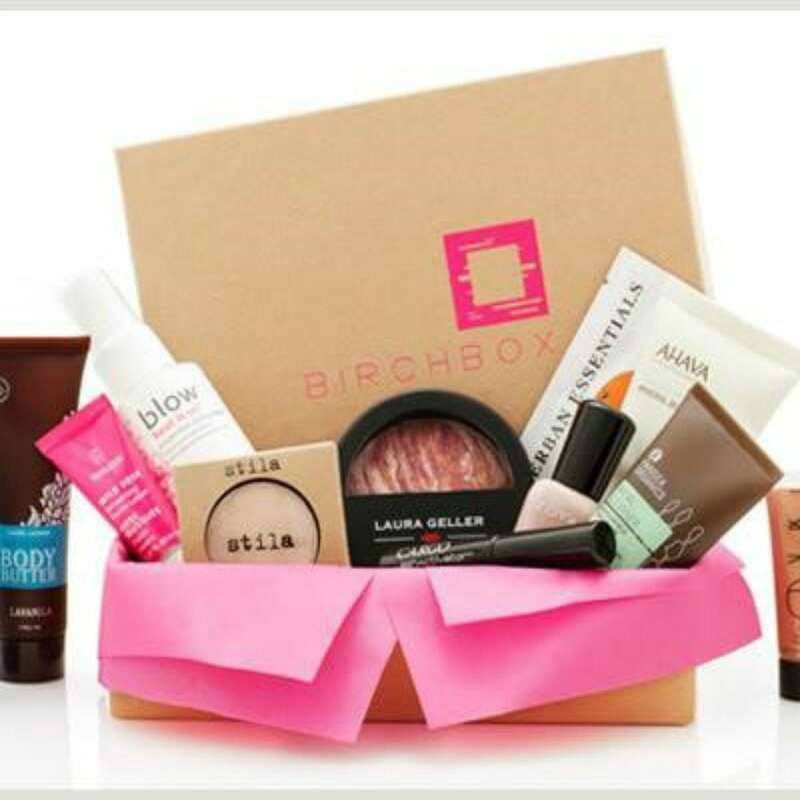 Birchbox is great for any beauty lover or even for the beginner makeup guru to find out what she does and doesn’t like. 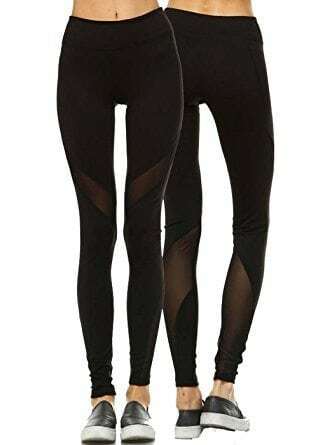 Living a healthy lifestyle is essential to living your best life – and having pretty work out clothes might make getting out of bed for a workout a little easier. We don’t always have time for a solid eight hours – which requires us to sleep smarter, not longer. 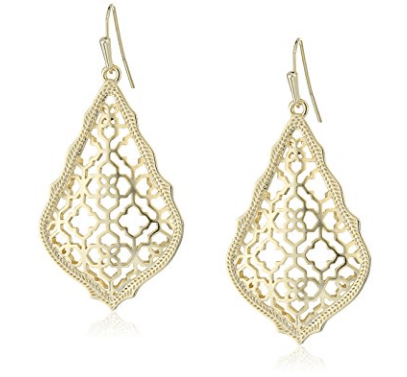 Like these Kendra Scott classic, but show stopping beauties.